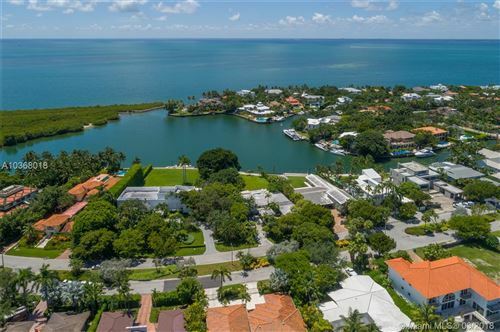 The Village of Key Biscayne is intimate, but full of amenities including spas, fine dining, retail, the Key Biscayne Yacht Club, and excellent schools. 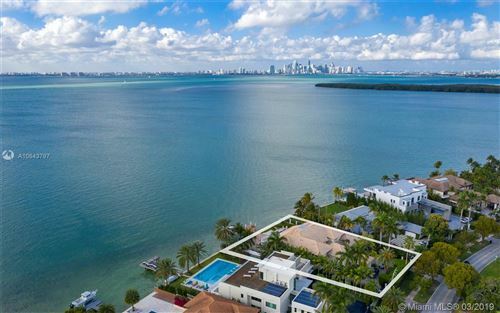 Residential options on Key Biscayne Real Estate include condos, single family homes and villas, many with Key Biscayne waterfront homes and beautiful views of Biscayne Bay. 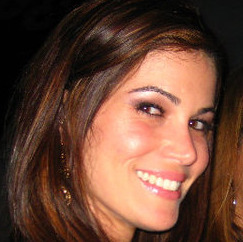 Key Biscayne homes for sale are highly sought after as there is always great demand. The legendary Miami Seaquarium, home of Flipper, is five minutes away on Virginia Key, just off the causeway, as is the MAST Academy, a magnet school for the brightest students in the county, and the University of Miami’s Rosenstiel School of Marine and Atmospheric Science. Hobie Beach, also on Virginia Key, is always bright with paddleboards, kayaks, and sails of all varieties. Key Biscayne is home to some of the finest properties in Miami waterfront real estate. Click on the images below to see our Key Biscayne real estate listings. 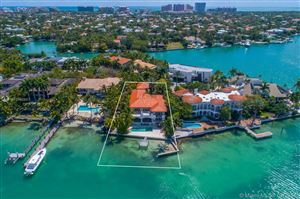 View Key Biscayne homes for sale below direct from the MLS.